Ever since the 2014 crash, the oil and gas industry has been thinking more about utilizing alternative renewable energy resources. In order to stay competitive oil and gas companies need to come up with innovative ways of keeping their industry flowing effortlessly. However, things are looking up for the industry due to technological advancements. 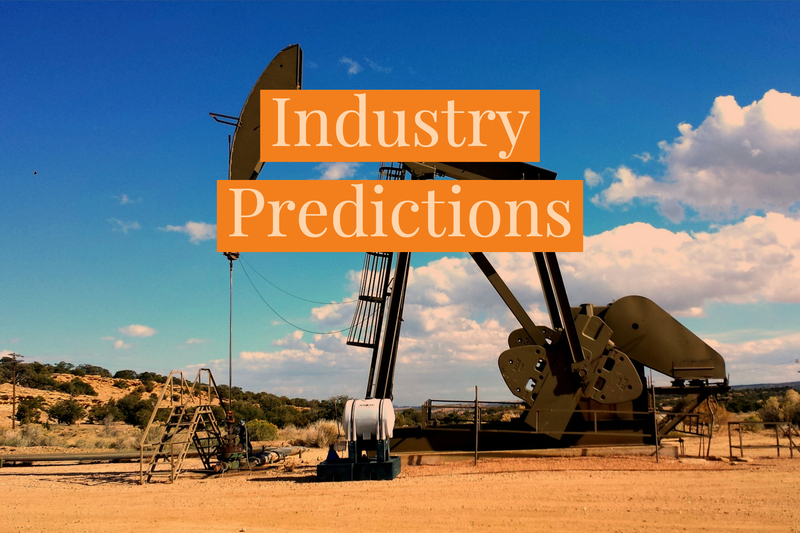 Over the next several months we are going to be writing about these topics, as well as paying attention to the ever-changing climate of the industry. Our goal is to keep you informed and involved this year and in the years to come. Our company knows that each year will bring more demand for technological utilization in this industry. We are always here to help you find out what will best help your business. Give us a call today to learn more.